Prime Focus is India’s largest creative, production and post-production service provider to Film and Broadcast (TV and Advertisements) industries. Expanding its horizon across 15 cities, 4 continents and 6 time zones and now, Prime Focus is the family of over 8,000 talented maestros. The VFX Campaign was initiated to spread the awareness about the specific service provided by PFL i.e., VFX/Visual Effects. Major objective was to introduce the service to the consumers in an interactive way by showcasing the showreels and the pictorials that shows the VFX services delivered by PFL on the various projects via fun and engaging content pegs. The prime challenge of conducting this campaign was to create engaging content about services that are technical by nature. We introduced interactive 4 content pegs with an objective to introduce our services to the audience. 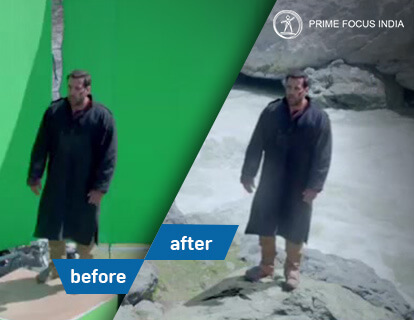 The main aim of #WorldWithoutVFX content peg was to show the miraculous effects of VFX, by showing transition of the non-processed to the processed using VFX and showing scenes from the movies in which PFL has delivered VFX services. 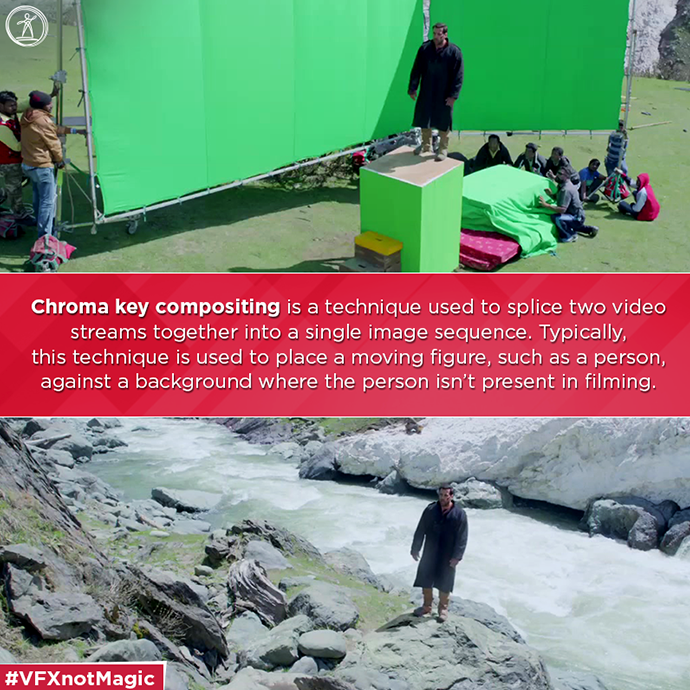 #VFXorNot was launched as a series of interactive posts, by showing a still of a scene or a set of scenes and letting the audience guess whether that particular scene was enhanced using VFX services or was it shot manually. Through #VFXnotMagic, factual information about the basic concepts and the tools that are used in/for the process of VFX were shared with the audience in order to generate awareness about the subject of VFX. In #LifeOFaVFXartist, personal aspects of the work life of the VFX artists of PFL was shared with the audience. Light-hearted questions were asked in order to get similar type of answers and the best 6 of the answers were shared and featured on social platforms. The campaign received a great response on both of the major platforms. Pegs like #VFXorNot and #VFXnotMagic managed to receive the exceptional amount of engagement and reach, on Facebook. On Twitter, pegs of the special days which were integrated with the campaign received a healthy amount of consumption. With this final conclusion, we suggested PFL to promote similar kind of campaign for the other services (DI and EQR) as well, so that we can ease up the consumption of the awareness and the knowledge of our audience in these dedicated areas, resulting into optimum reach and engagement of our content. © everymedia 2019, all rights reserved.